"Serving Utah's Eyecare Needs Since 1951"
The mission of the Utah Optometric Association is to promote the highest professional standards in vision care so that its delivery will be the finest available to patients and citizens of Utah. Thank you for your continued support of optometry in Utah. 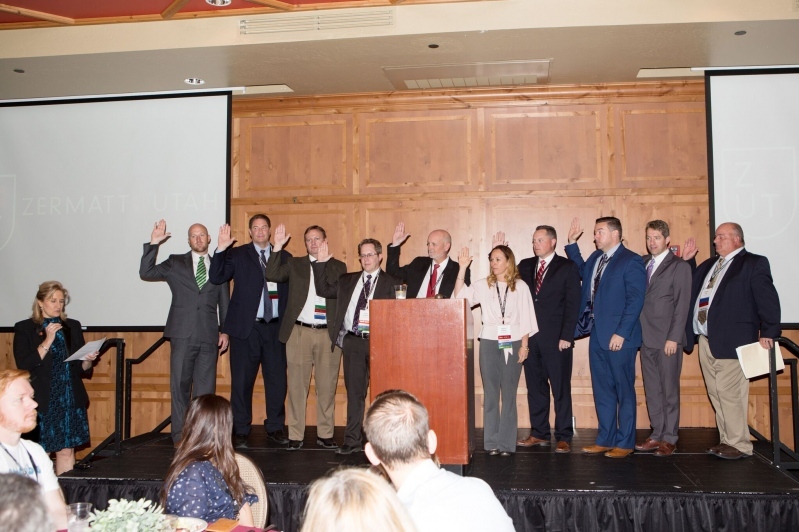 Your membership in the Utah Optometric Association (UOA) and its parent association, the American Optometric Association (AOA), helps unite optometry as a strong voice in advocating for our profession, our patients, and our future. 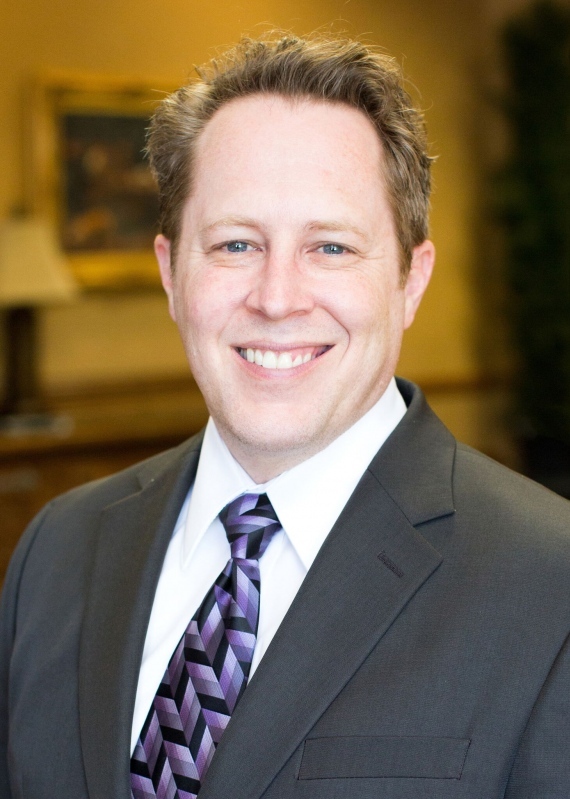 The mission of the board is to unite optometry in Utah, no matter the mode of practice. As “Optometry United” we can turn obstacles into opportunities. • We can reach out to our colleagues who are no longer part of our association and tell them how much we need them and their talents. •We can all make a difference for our profession by serving on a committee. •We can, as a profession, educate other health care professionals on how optometrists are the primary care providers for eye health in diabetic eyecare, dye eye disease, red eyes, etc. •We will protect the public’s eye health from those who wish to remove the eye health evaluation from an eye exam. In short, we can be a force for the good of optometry in Utah! I hope you will join me this year and be a part of our growing, thriving association in being innovative, protecting our patients, and making a difference! With full deliberation I freely and solemnly pledge that: I will practice the art and science of optometry faithfully and conscientiously, and to the fullest scope of my competence. I will uphold and honorably promote by example and action the highest standards, ethics, and ideals of my chosen profession and the honor of the degree, Doctor of Optometry, which has been granted me. I WILL provide professional care for those who seek my services, with concern, with compassion, and with due regard for their human rights and dignity. I WILL advise my patients fully and honestly of all which may serve to restore, maintain, or enhance their vision and general health. I WILL share information cordially and unselfishly with my fellow optometrists and other professionals for the benefit of patients and the advancement of human knowledge and welfare. I will do my utmost to serve my community, my country, and humankind as a citizen as well as an optometrist.